Call Centre Desks There is 1 product. A busy call centre environment needs a desk built to withstand the fast-paced environment and our call centre desks offer exactly that. 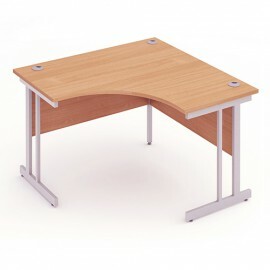 Equipped with cantilever legs, this is a sturdy and durable desk built for perfection.